UPDATE: Phair has turned himself into Peace Regional RCMP. He is scheduled to appear in Peace River Provincial Court on February 11th. The RCMP is looking for a Peace River man wanted on Canada-wide warrants. 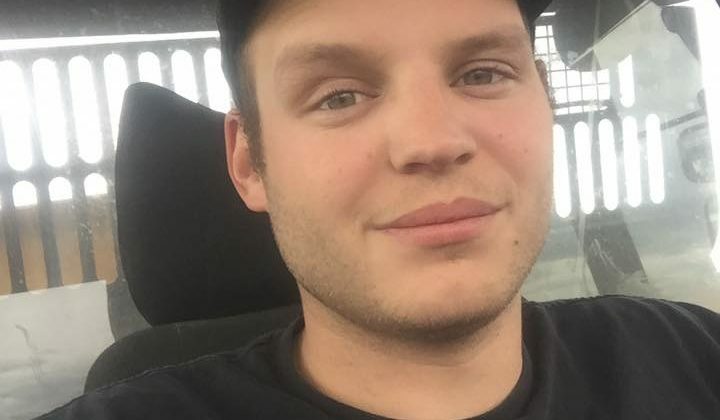 27-year-old Steven Daniel Phair is charged with two counts of aggravated assault, possession of a weapon dangerous to the public, and failing to attend, as well as four other offences that he’s wanted for Alberta-wide. Phair is described as white, 5’11” and 170 pounds with brown hair and green eyes. 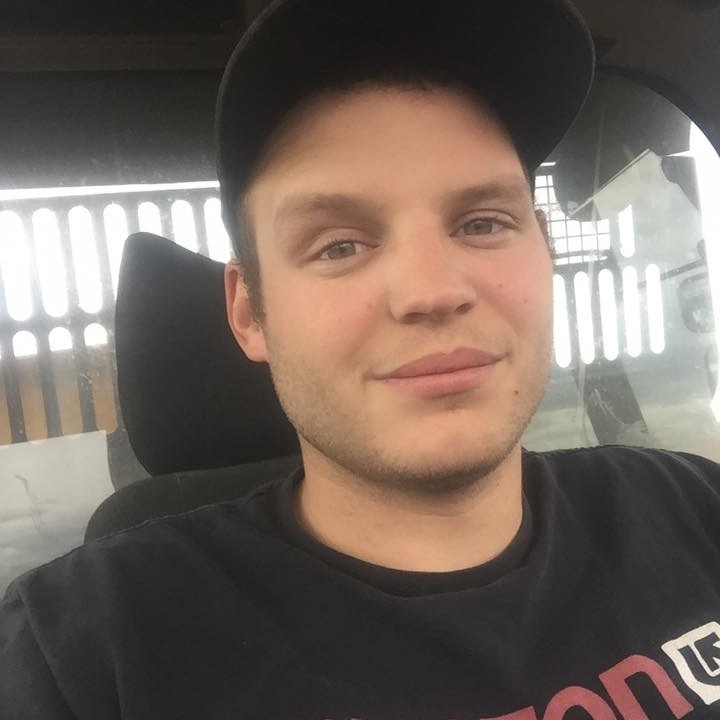 Anyone with information on his whereabouts is asked to contact Peace Regional RCMP or Crime Stoppers. If seen, call 9-1-1 and don’t approach.